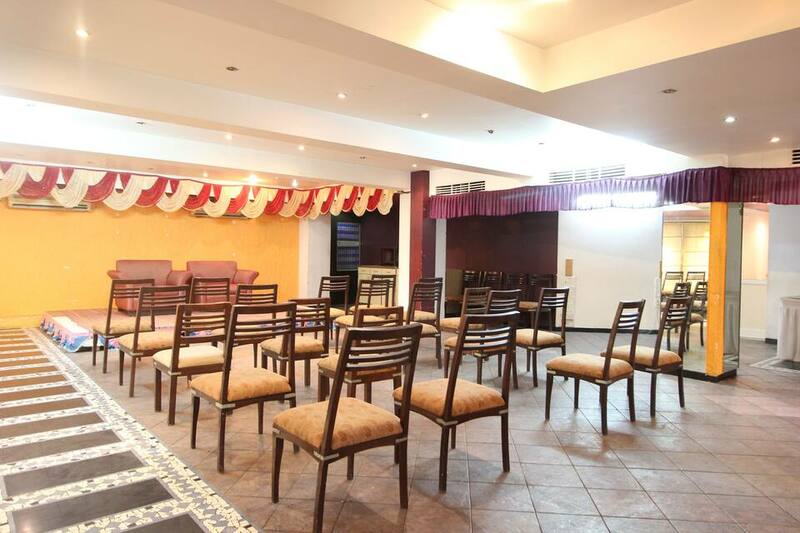 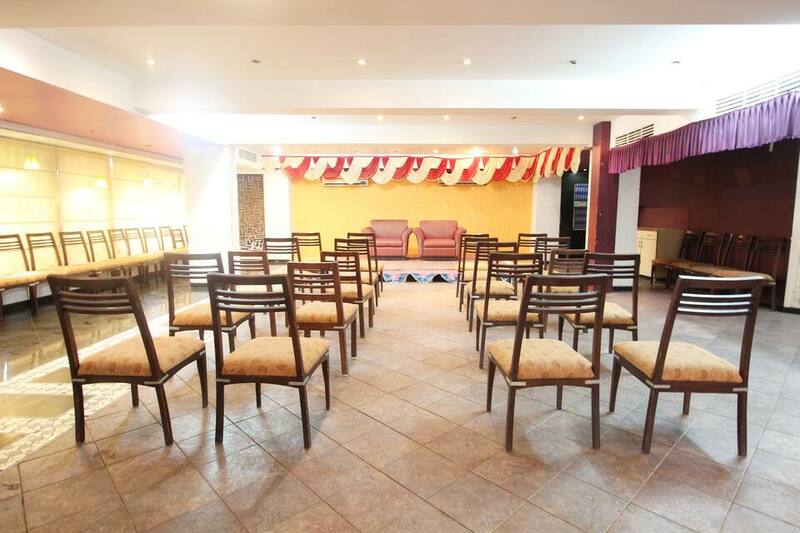 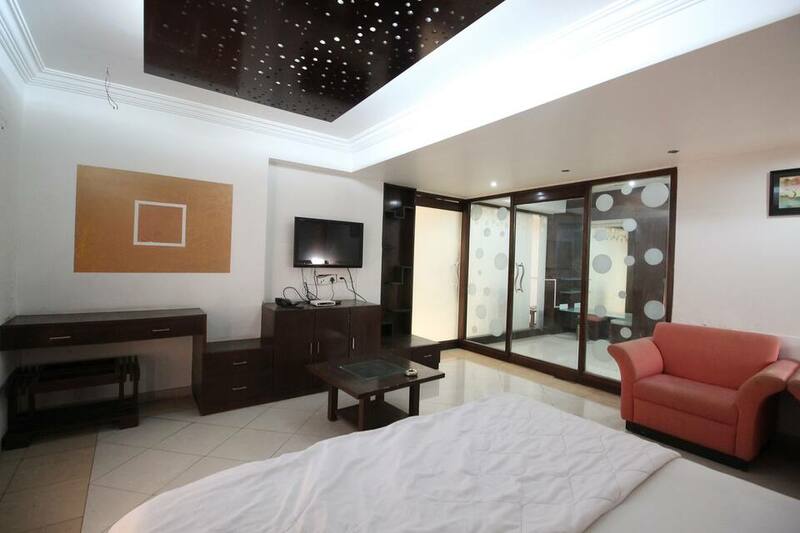 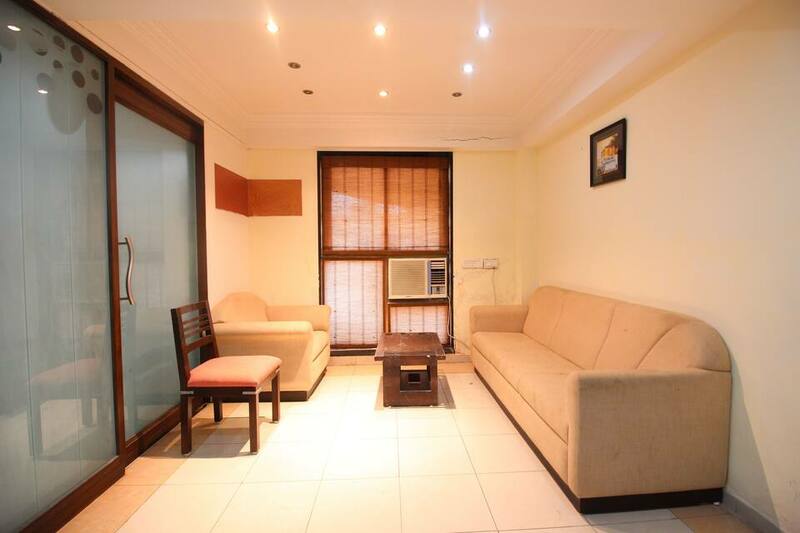 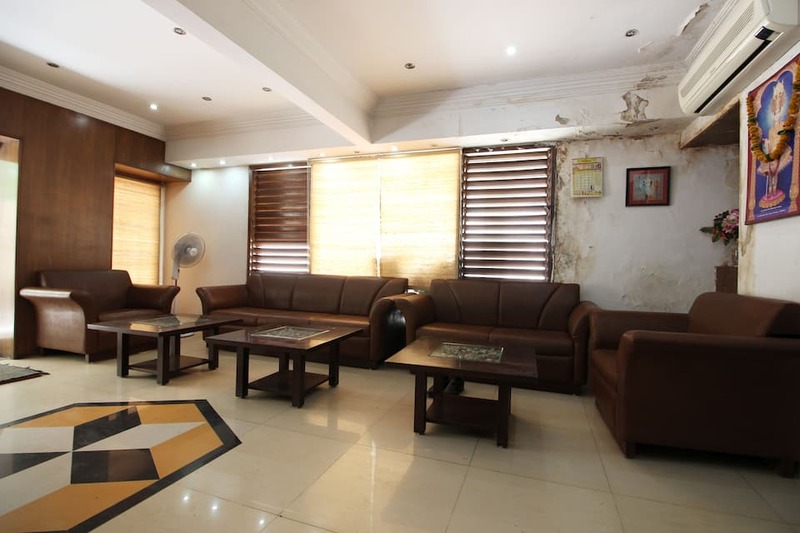 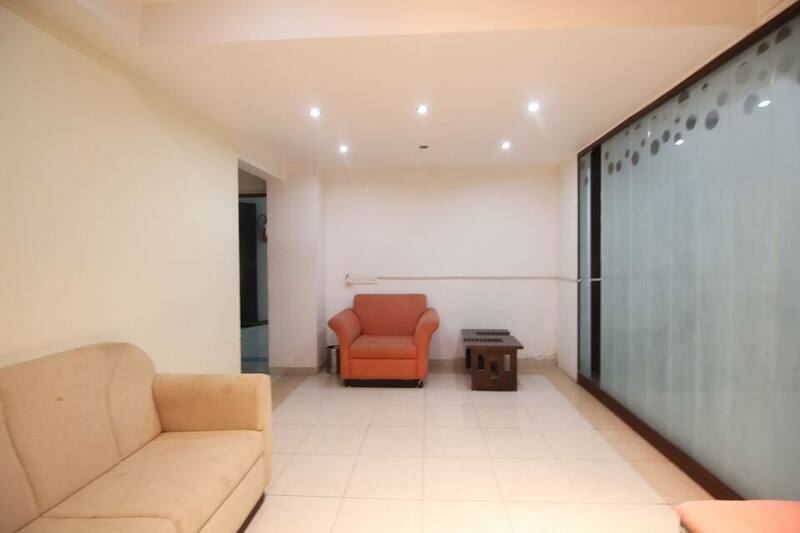 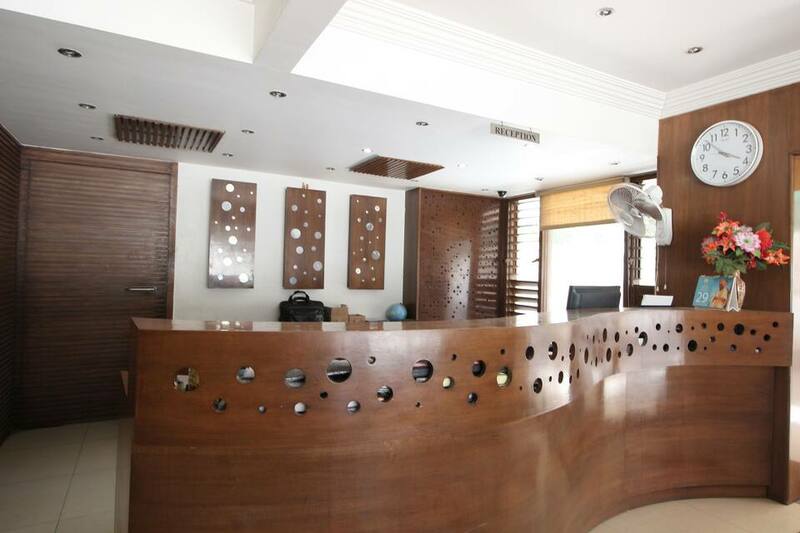 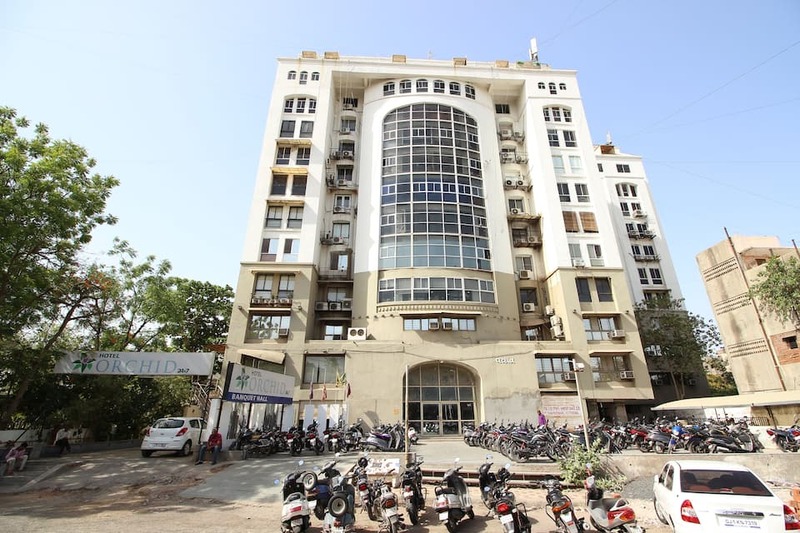 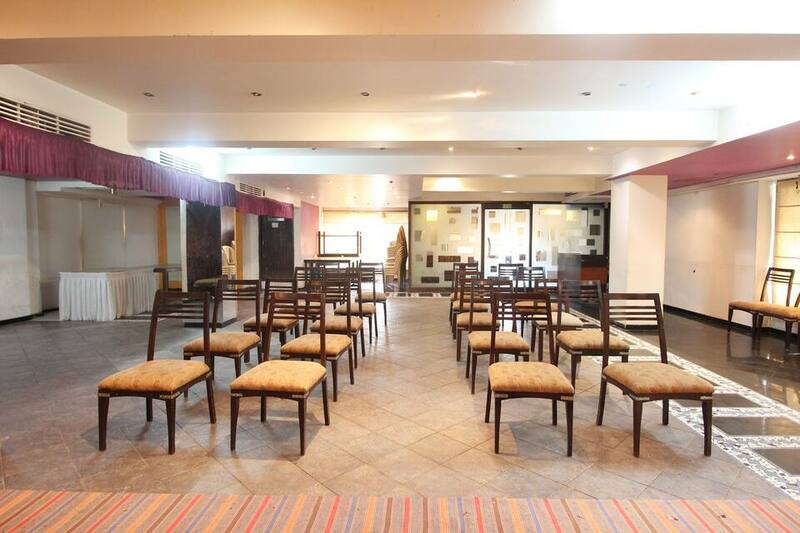 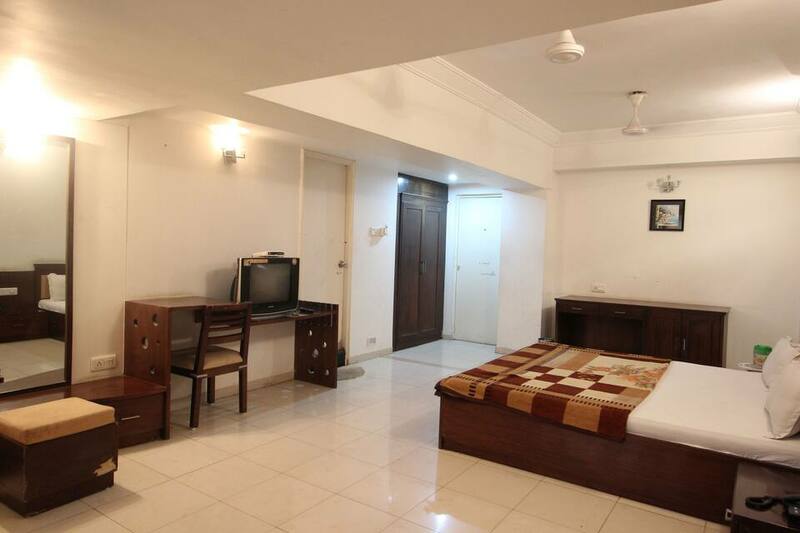 Hotel Orchid 24x7 in Ahmedabad provides a restaurant to the visitors. 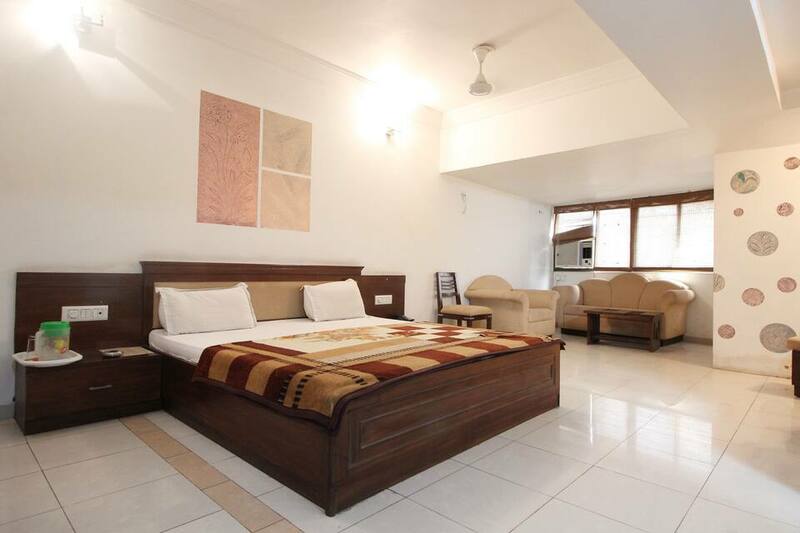 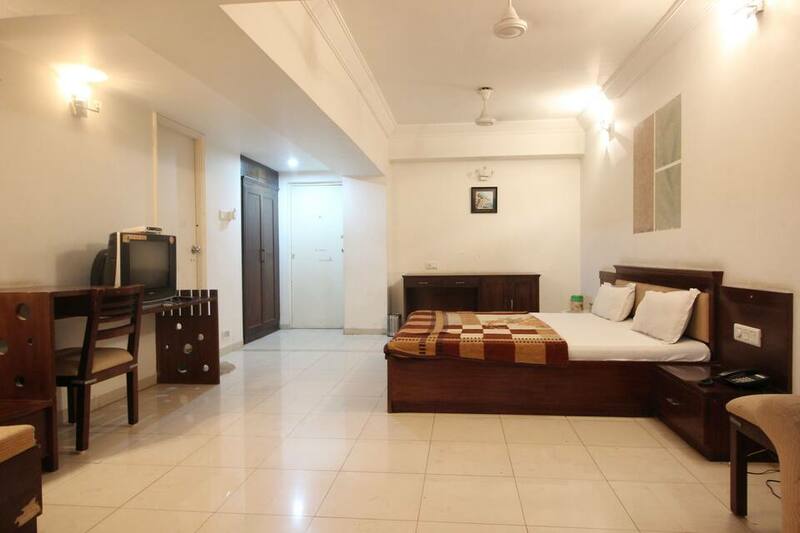 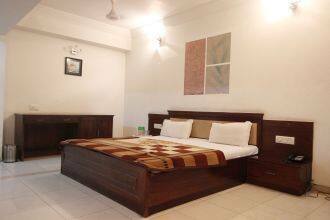 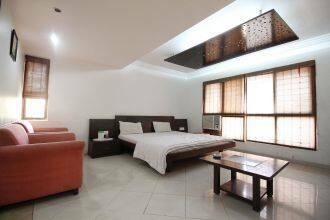 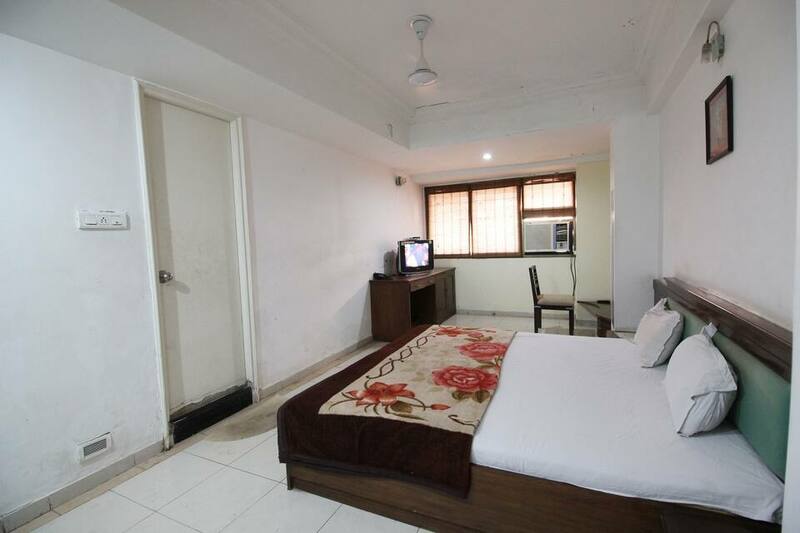 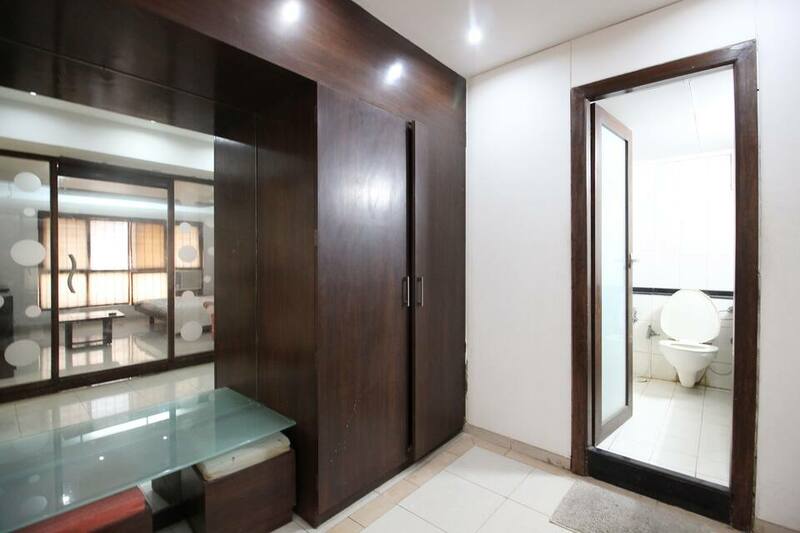 This hotel is reachable from Lal Darwaza Bus Station, which is 5 km away and Sabarmati Ashram which is 3 km. 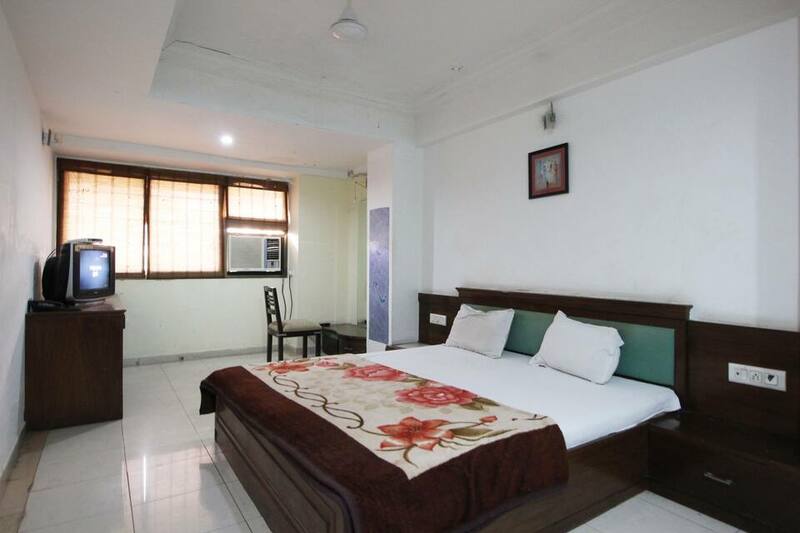 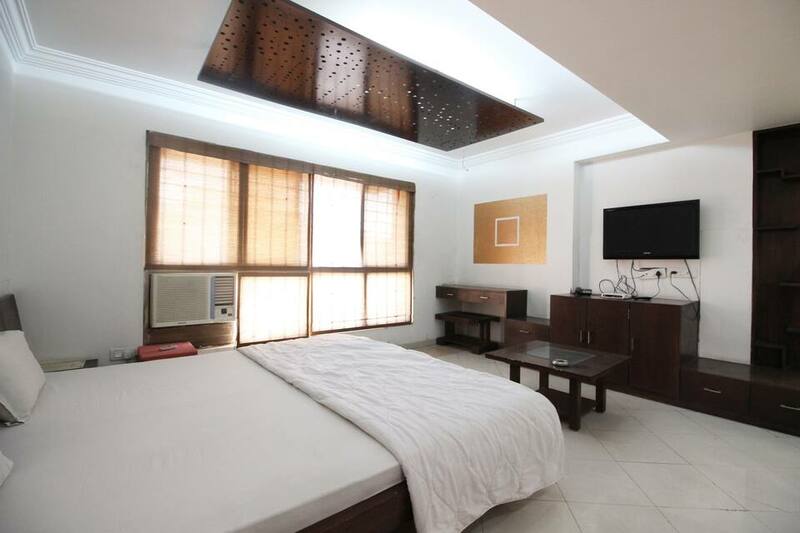 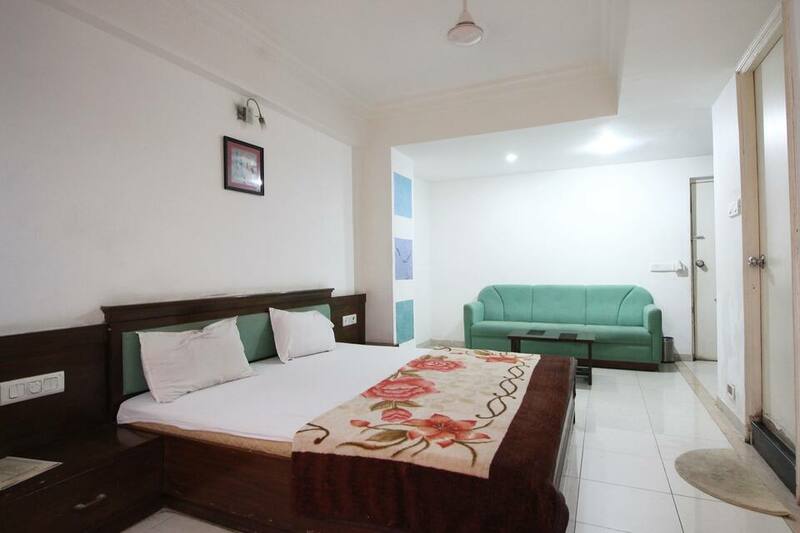 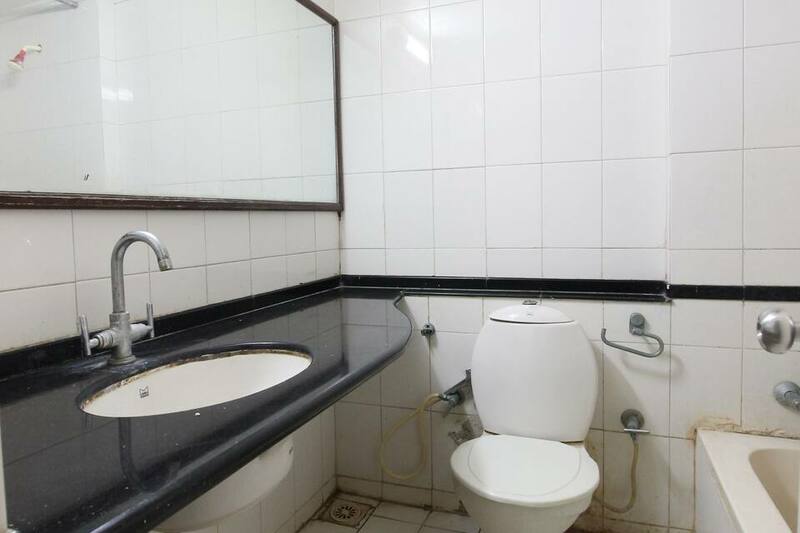 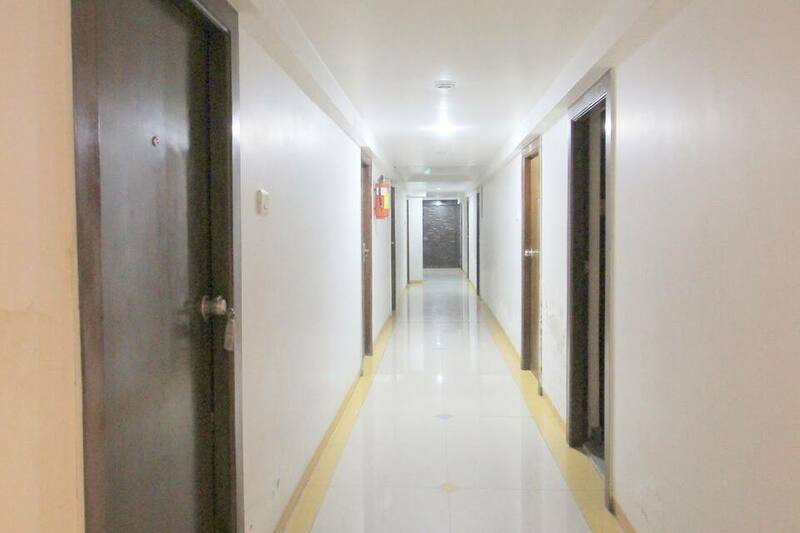 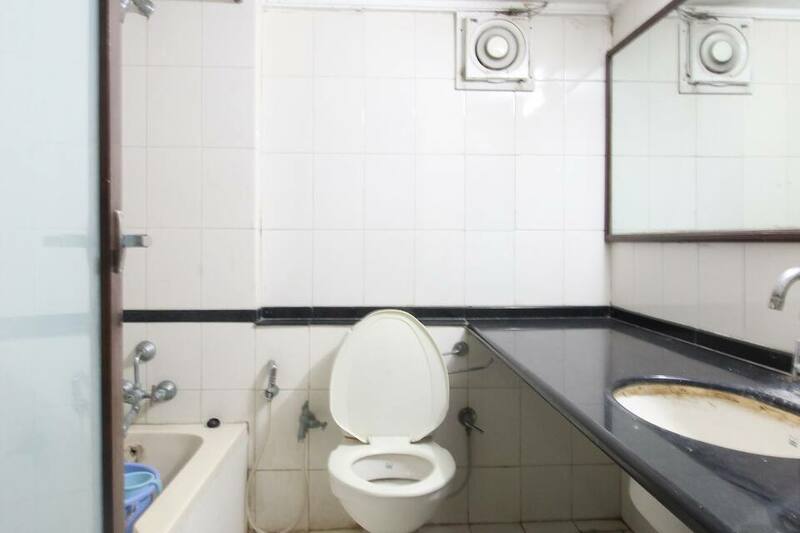 Hotel Orchid 24x7 offers an air-conditioner, bottled/drinking water, attached bathroom with hot and cold running water supply and a wardrobe. 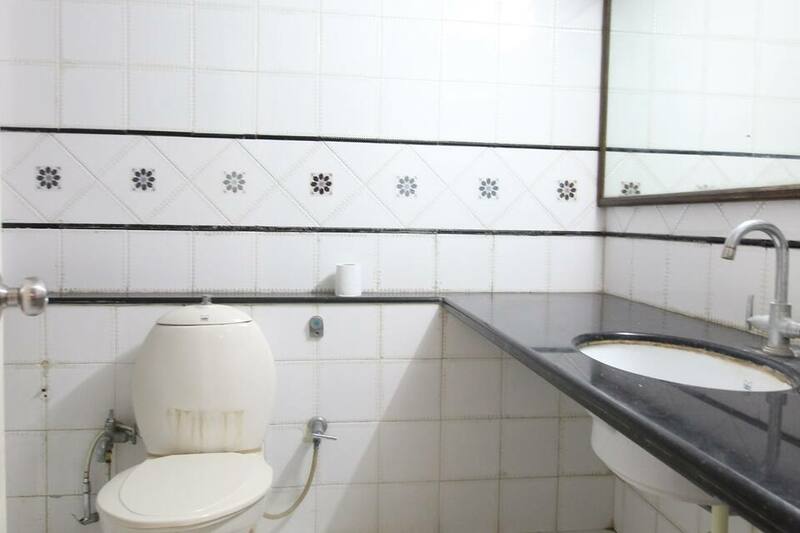 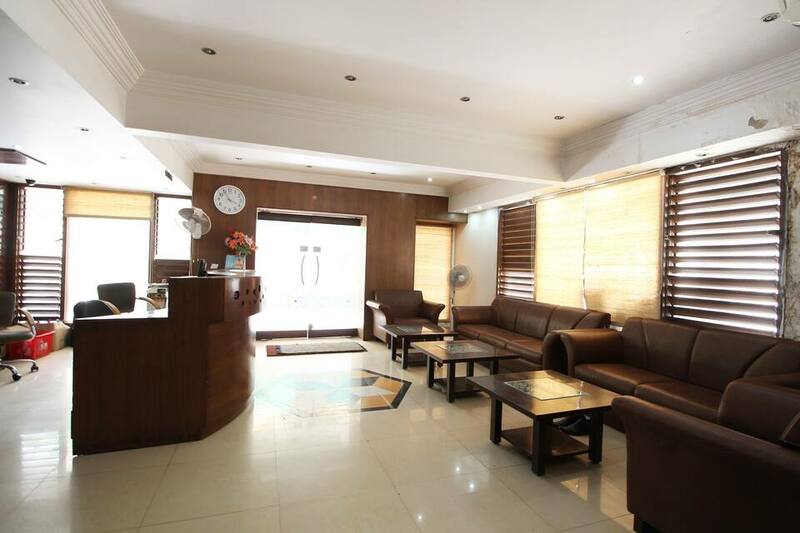 This property is over 2 floors and has 21 rooms.